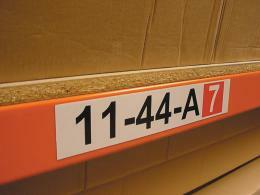 These highly visible labels work well on any type of shelving or racking. 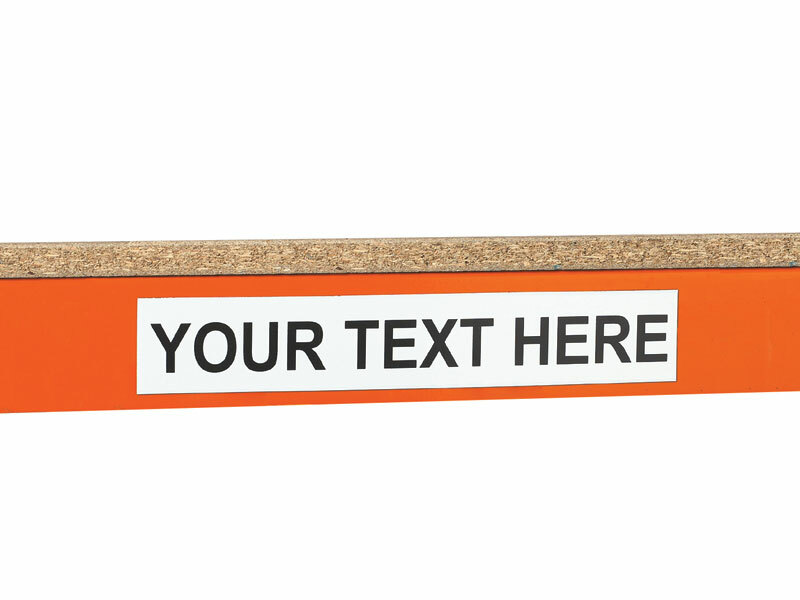 They can be purchased with both permanent adhesive backing or magnetic backing. Black text is available on both white and yellow backgrounds and can be customiSed to be printed by The Workplace Depot. 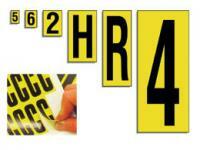 Warehouse information labels are available in a variety of different sizes and requires a minimum order of £25. 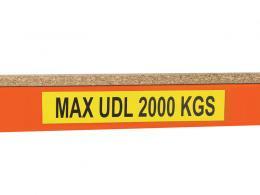 Labels can be mixed and match to suit any specific requirement. Warehouse information labels are the perfect way to ensure that everything in your warehouse is properly organised and labelled. Proper labelling helps prevent occurrences like sending the the wrong materials to the wrong places because they weren’t easy to identify. Regardless of the size of the warehouse or the number of products or items being housed within its walls, warehouse managers and staff know that staying organized is important. A proper labeling system is an essential part of quickly finding and organizing products that need to be sent out. These easy to use labels also make it simple to quickly label product as it comes in and is being shelved for the first time. The Workplace Depot provides a 1 year parts and labour warranty on this item. This ensures customer satisfaction by allows returns or exchanges within 1 year of the purchase date. The warehouse information label also comes with free 3 day shipping within the UK mainland, excluding the Highlands, as well as a price match guarantee. This means that if this item is being sold for a lower price The Workplace Depot will match that price.